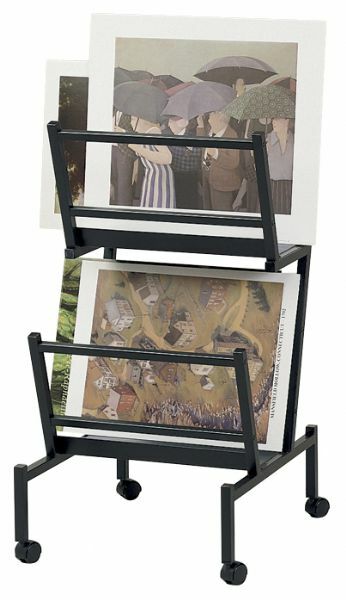 Heritage Arts Print And Poster Holder 22" X 24" X 41"
Display bins designed to hold up to 100 unframed prints and posters. * Double print - holds 17" x 26" unframed prints on bottom and top. The size is 22"d x 24"w x 41"h.
32" x 26.5" x 25"